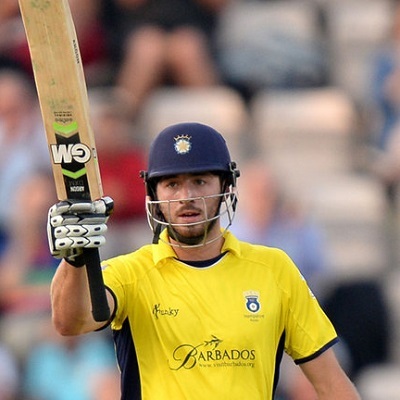 Two teams among top four in their respective pools, Hampshire along with Lancashire, will face each other in the 2nd Semi-Final of the NatWest T20, 2015. Toss PASS, both tosses PASS for today, double jackpot. Bhai hamp to bowling kar rahi hai?? Bhai toss strategy kya this?? bhai kamal ka prediction diya aaj to double maal mila. England T20 wala prediction bhi de do.